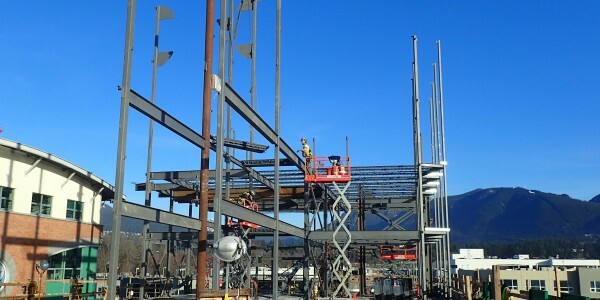 Bodwell High School is a private day and boarding school, offering grades 8 to 12 and university preparation. 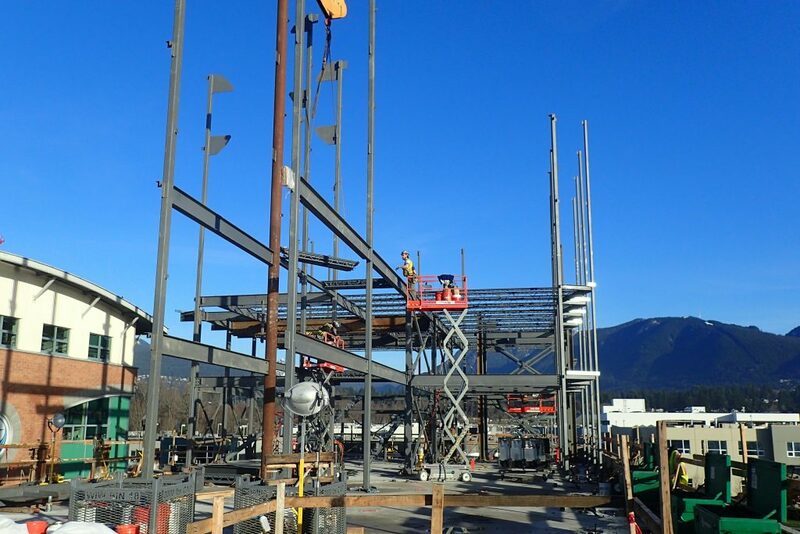 In 2015, the school began constructing a new wing to the waterfront campus in North Vancouver, BC. 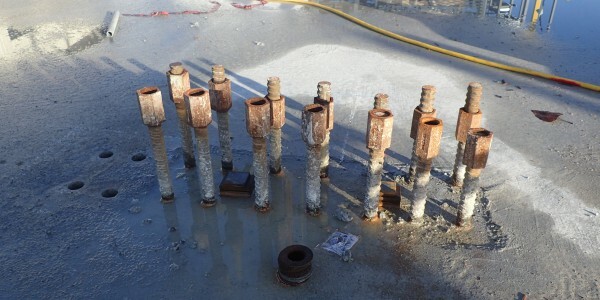 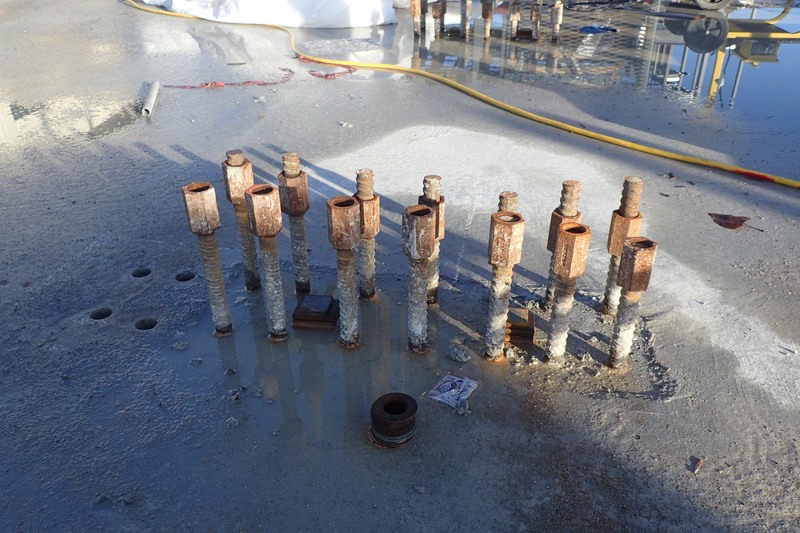 Absolute Space was contracted by the builders to confirm the locations of installed anchor bolts before the construction work could proceed to the next stage of assembling prefabricated steel structures. 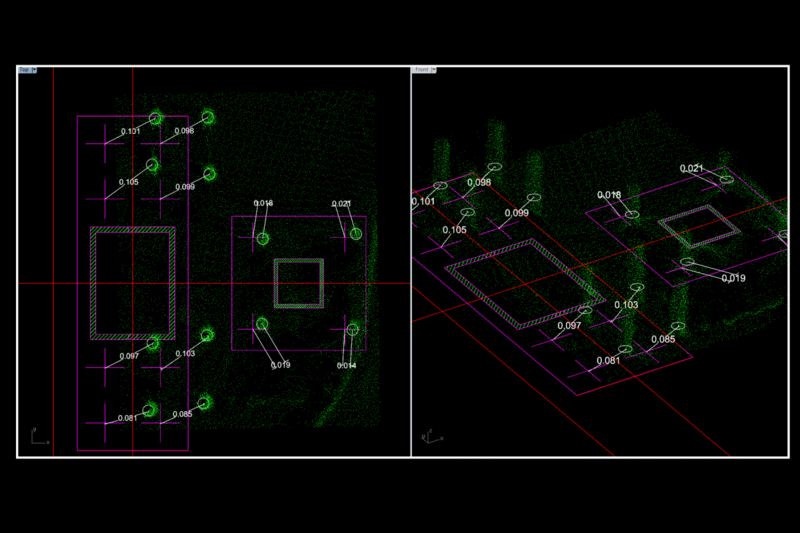 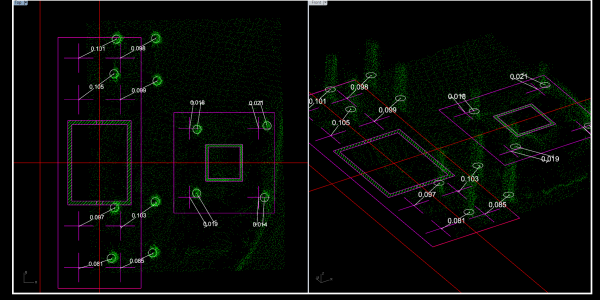 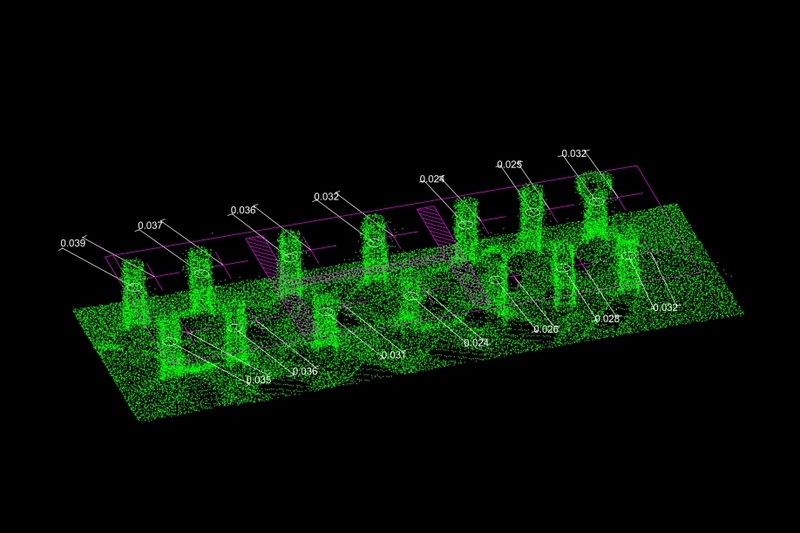 Laser imagery provided the actual location, as well as the length and plumbness of each anchor bolt. 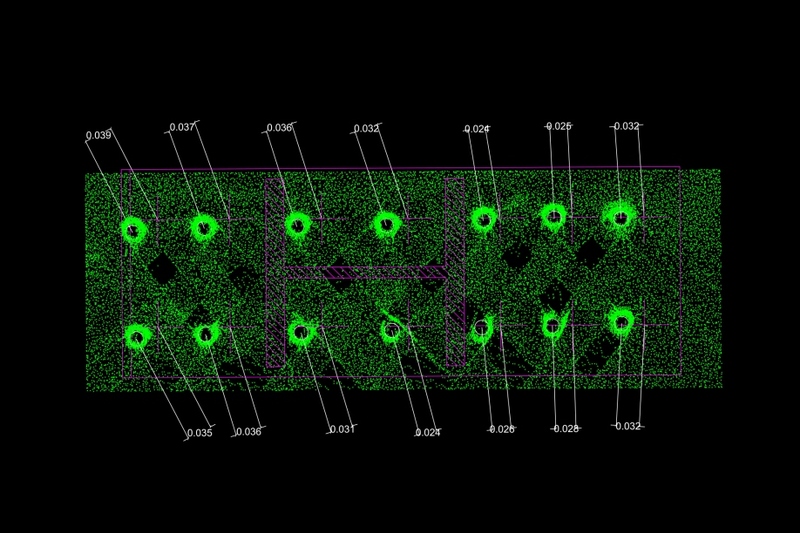 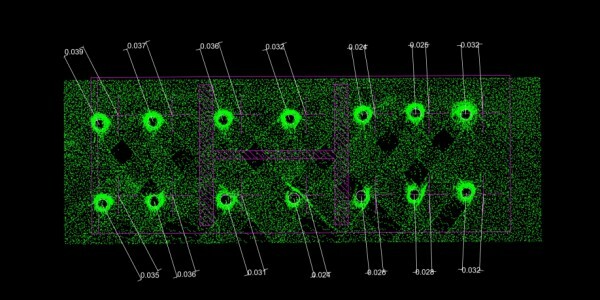 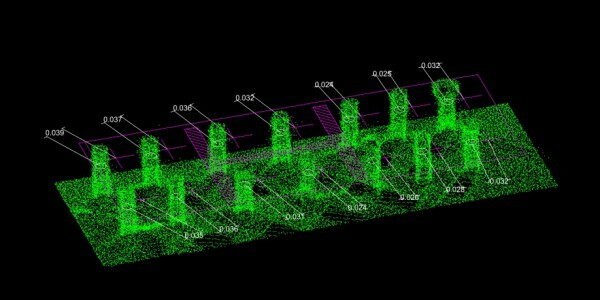 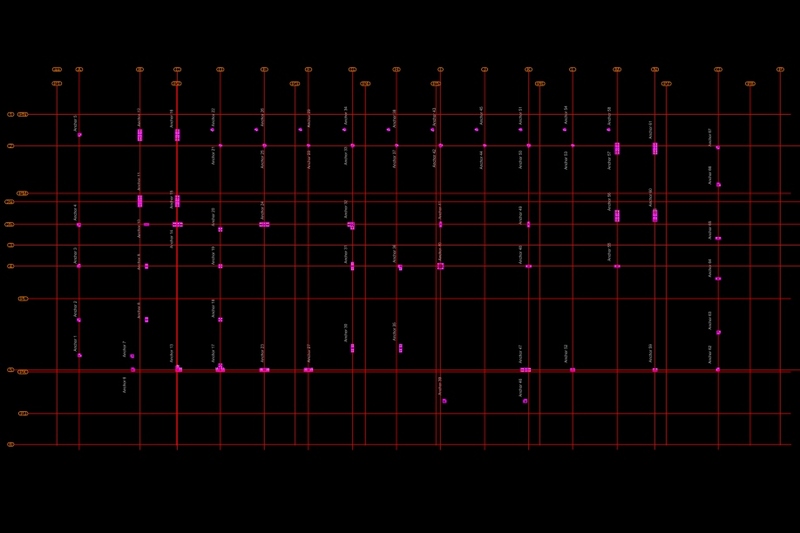 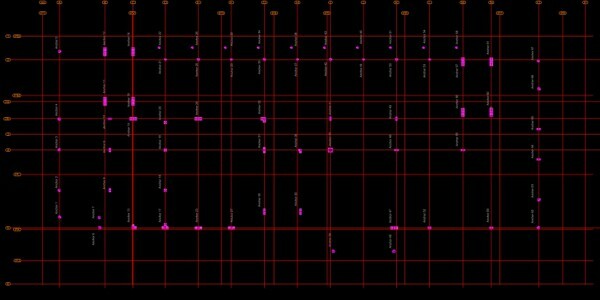 Our 3D laser image was referenced to the project grid line system, which enabled us to directly superimpose it onto the CAD drawings as a deliverable.